Formed by Glit[S]ch and Baraka[H] in 1997, Troum rose from the ashes of Maeror Tri. The duo create unbearably beautiful drones, multi-layered transcendental noise, and highly atmospheric dream-muzak. Syzygie: Zusammenkunft und Gegenschein zweier Planeten, or: an antithetic relationship between (personified) beings of the spiritual world and their shadows. A collection of rare / deleted tracks from compilations Vol. II (1999-2002). 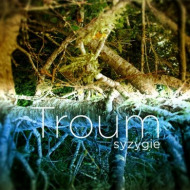 Everything recorded by TROUM between November 1999 and May 2002 on analogue 8-track. 9 meticulously crafted tracks, carefully compiled by Troum and delicately remastered by Martin Bowes (Attrition). 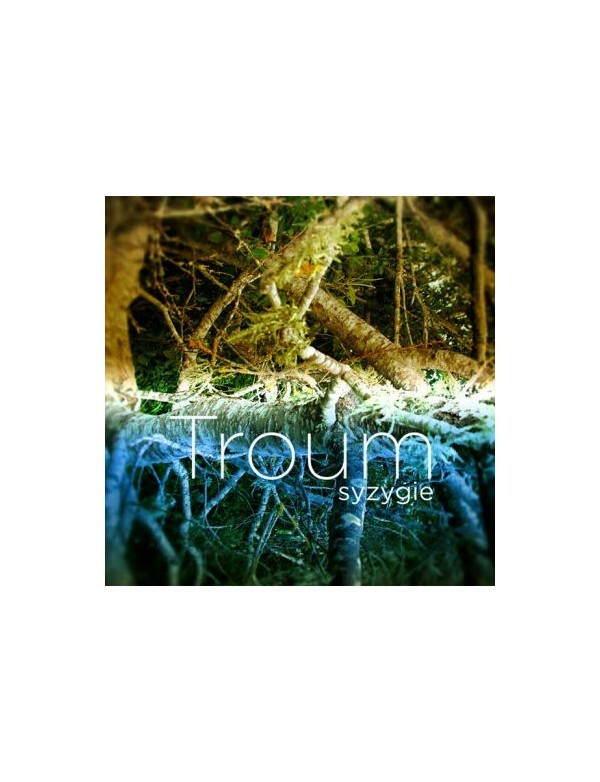 Cold Spring will release the brand new studio album from Troum in 2014.